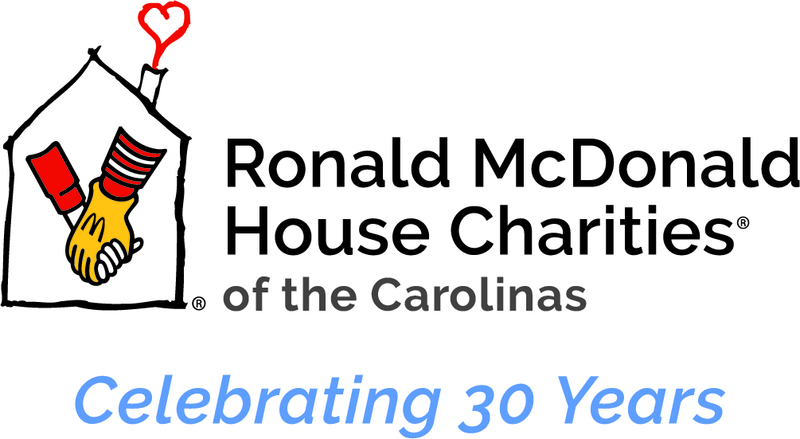 The Ronald McDonald House Charities of the Carolinas’ (RMHCC) mission is to create, find and support programs that directly improve the health and wellbeing of children. 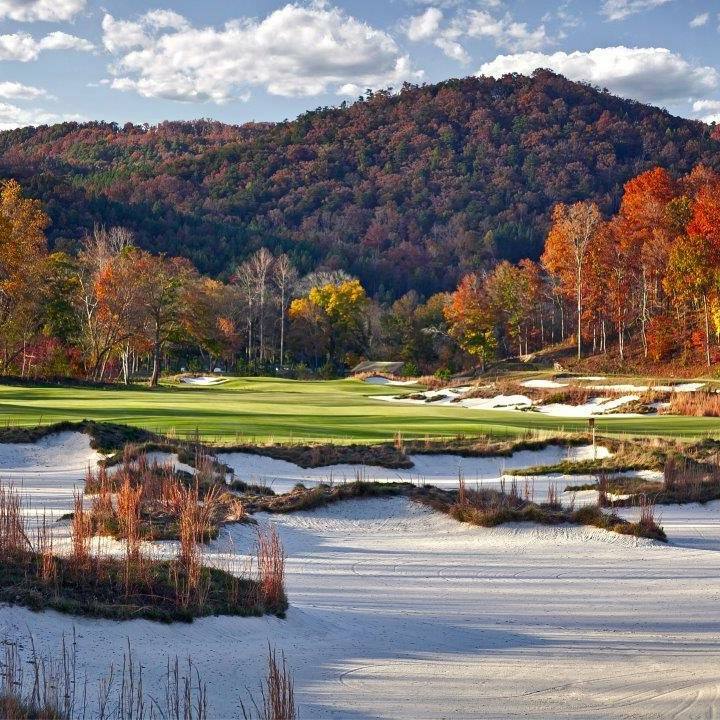 Each year, hundreds of people participate in a casual Friday in the Upstate. Participants sport a custom RMHC of the Carolinas T-shirt to share the cost of a family’s stay in the House. Interested in joining? Email Kate to learn more. 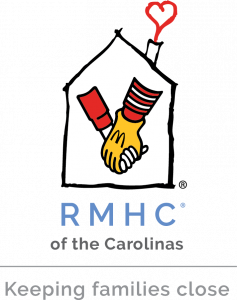 It costs $89 per night to host a family at RMHC of the Carolinas. One Night One Shirt helps cover this cost so that we are able to continue to serve families 365 days a year. Your participation enables future families to find a safe and supportive respite at our House. 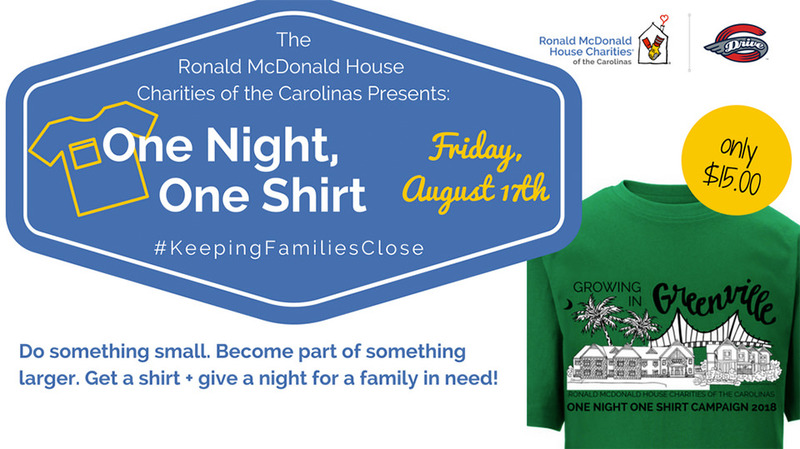 Wear your tee at work, at school, around town on Friday, August 17th and show your support of RMHC of the Carolinas. 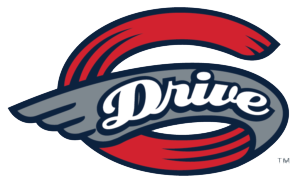 In addition, when you wear your t-shirt on August 17th, you will receive a complimentary ticket to the Greenville Drive game that evening. Complete and return this Excel spreadsheet and then pay when you pick up the shirts on Monday, August 13. Complete the order online and then pick up your shirt(s) on Monday, August13. Thank you to our One Night One Shirt Partners!